Has anyone ever created a new sound board for any of the early SS Pinball games. I know a lot of people have a different view on this subject, I'd like to here yours. Some say "Leave it alone, that's the way it was made to be" while others like myself think that certain games need to be updated to play the sounds, or tunes, they should have had in the first place. 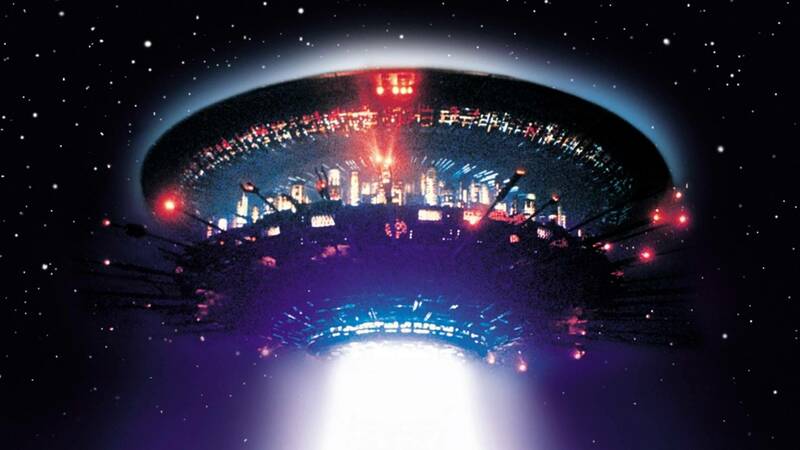 Take for instance "Close Encounters", the first time I played the game I expected to here.... well at least the theme of the movie on boot-up but no...... all I here is dinggg dinggg dinggg. What a disappointed that was, when I play it today I get bored of that same old dinggg and walk away. I wish I had the know-how to build a sound board, I'm sure someone out there has the know-how..... where are you ?? Where's that entrepreneur that wants to start a new business. For the same size footprint of the original boards, a modern one could do sooooo much more than the originals could have done. Think about how the Bally "Star Trek" could sound today with music cuts, real phaser sound effects, speech cuts, etc. Somebody should make a modern sound board for these old games. The problem is not so much the new sound board but how it interfaces to the old software. Take for example, the Close Encounters you refered to: Those tones are sent to the sound board one at a time, not as a code word like on later stand alone sound PCBs. Therefore, it would be difficult to simply replace the sound board with a new one. You would have to go in and "hack" the software when it calls for the start up tune and send a sound code. All of which is very limited (only 3 bits available). And not about to happen on the Original Rockwell hardware. In this case, Gottlieb got really creative when they were faced with the same problem. They added another "Bit" by installing a switch on the game over relay thereby setting up two conditions: Game on and Game over (game not in play). So, a sound board could have a pallet of 2 sets of sounds. I think they also did the same thing by placing another switch on the TILT relay. The minute you are dealing with a SS game that actually sends binary codes words to an existing sound board, then yes, you could build a board to play substitute sounds. But you would still need to select the sound types and play lengths based on how the old sofware calls them out and how often. Otherwise, you would have sounds replacing sounds still being played or sounds walking all over other sounds. You could, however, do what others have done and kludge together a bunch of sound generators that are triggered by adding additional switch stacks to playfield switches to trigger new and unique sounds. And possibly just have some subtle scoring sounds still take place off the tones or bell chime outputs. There is a video on youtube from years back with somebody playing around with piggybacking a new board with sound calls on a close encounters. Some how the hacked the old board to send the "calls" to a new board that triggers sounds you program in. I've tried to contact the poster with no success and dont know if they ever got it running how they wanted it to. Seemed very interesting though if you could control the calls correctly. I found that Close Encounters MOD, I like it at the start of the game and when it drains but during game play it's awful. He used an MP3 Trigger to create new sounds and music for his Flash Gordon re-theme.